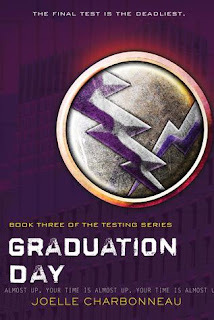 Graduation Day is the (mostly, around 90%) satisfying conclusion to The Testing trilogy. This was the strong finish I was hoping for after feeling somewhat disappointed in the second book. 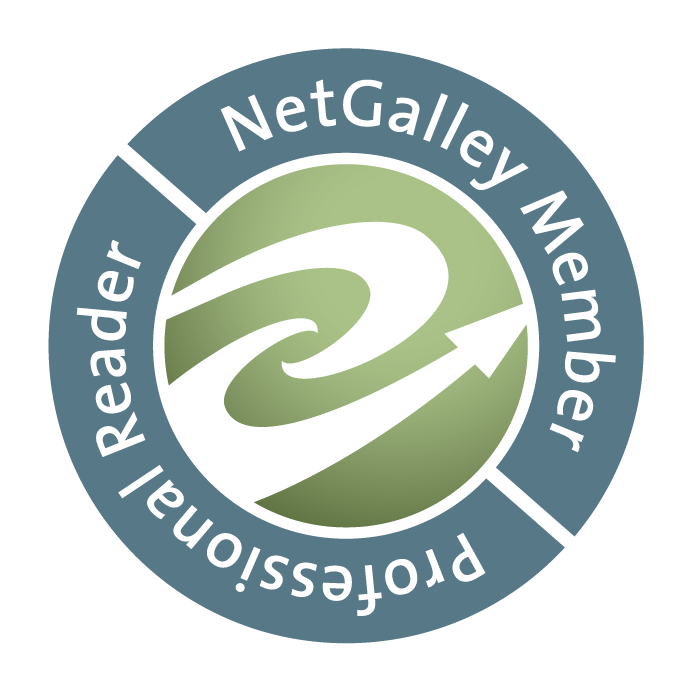 Throughout the book, I felt satisfied and engaged in the story. This story was much more fast paced and action filled than the second story. I actually felt like things were happening and it certainly reminded me of why I decided to stick with the trilogy after reading the first book. The only real issue I had with the book was the last "big" scene (don't want to spoil things). I felt like it was somewhat rushed and glazed over rather than fully explained. While I understand the reasoning behind this (time is of the essence), I wanted to know more. I wanted answers! I guess things were written this way to be more open to interpretation, but sometimes I don't want interpretation. I want definitive answers. Oh well. Overall, I have really enjoyed The Testing trilogy. I would recommend it to those that enjoy YA dystopian series.